Even though Leonardo da Vinci is one of Italy’s most celebrated artists, his work and leadership have had a great impact upon France. This is evident in the Louvre, home to his world renowned paintings La Joconde (Mona Lisa) ,Virgin and Child and St. John the Baptist , as well as in the memoirs of Francois I whom da Vinci mentored in the final years of his life. Leonardo da Vinci was born in 1452 near Florence, Italy. He became a strong mathematician at an early age as well as excelling in music. However, his principal passion was drawing. He studied in Florence and at 30, moved to Milan to work for Duke Ludovico Sforza, designing military weapons, catapults, and transportable bridges. 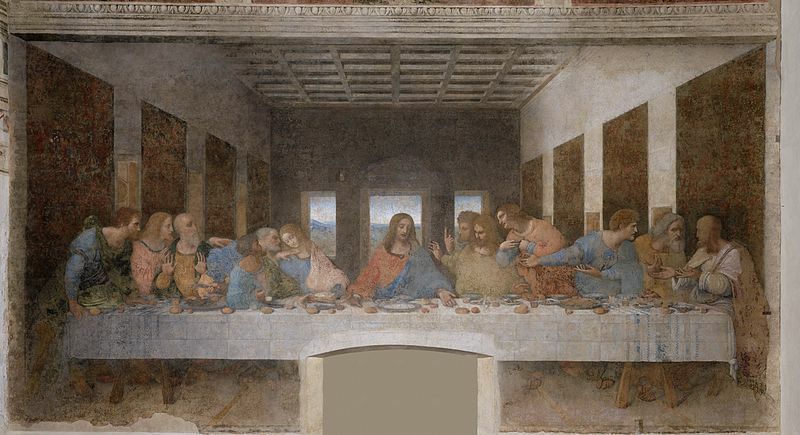 He was also commissioned to paint the refectory of Santa Maria delle Grazie in what would become one of his most famous works, the Last Supper . Soon after, da Vinci competed with Michelangelo in painting the Battle of Anghiari. He was also working at that time on a portrait of the wife of his friend Francesco del Giocondo (the Mona Lisa). 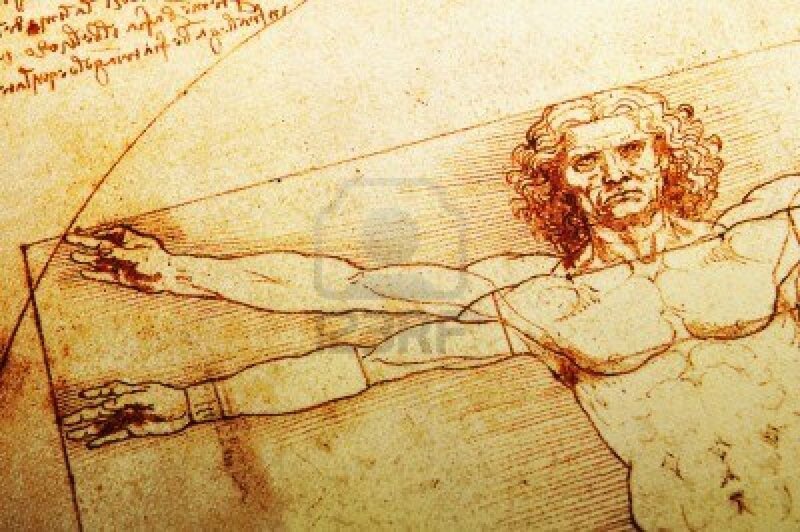 One of the reasons Da Vinci was such an excellent artist was due to his many hours studying the human body. After acquiring access to cadavers which he dissected, he drew many studies of the human skeleton as well as muscles, internal organs such as the heart and brain and the vascular system. Many medical textbooks still include his anatomical drawings today. 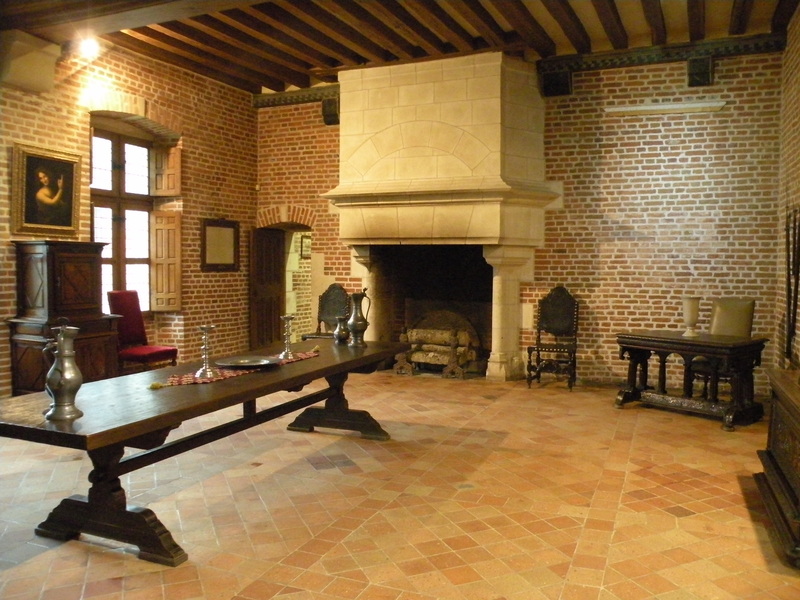 In 1516, da Vinci came to Amboise, France at the invitation of King Francois I, who provided the Chateau du Clos Lucé for him. The Chateau was only a few meters away from the Royal Chateau and the King and da Vinci soon began a great friendship. 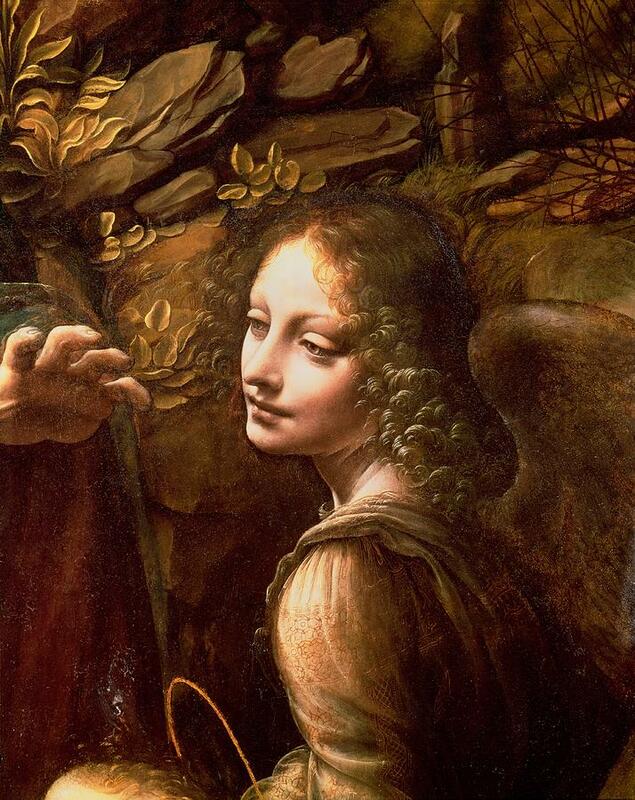 Leonardo brought three paintings with him to France all of which hang in the Louvre today. 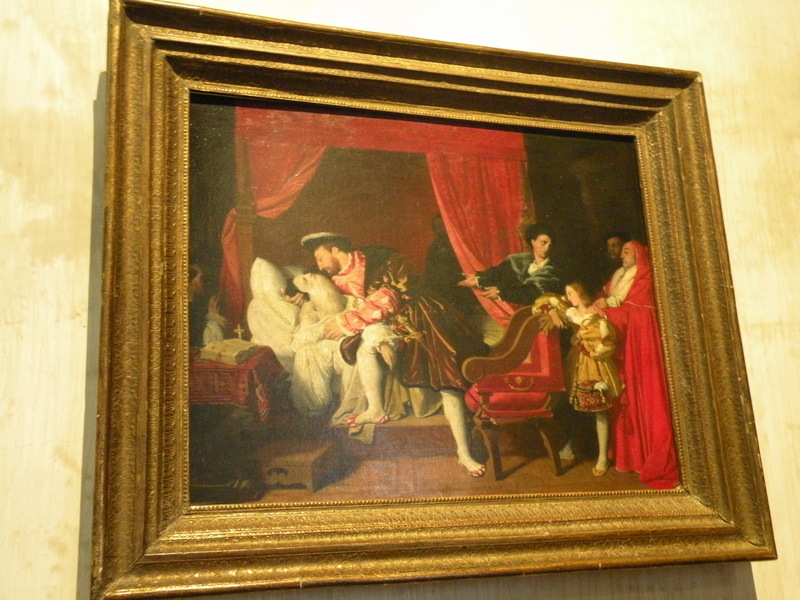 Da Vinci became a mentor to the King in the final three years of his life and Francois I was at his side when he died. I had the opportunity to visit da Vinci’s home at Clos Lucé and see his paintings, drawings, inventions as well as his gardens where he studied the biological life of the plants that he used in his paintings. .
Leonardo wanted to live life to the absolute fullest. He was first and foremost an artist. However, he was also a sculptor, architect, musician, poet, scientist, theoretician, inventor and philosopher. There was no aspect of life that did not interest him to the point of wanting to learn everything about it. It is easy to understand why his motto was Hostinato rigore: obstinate rigor!